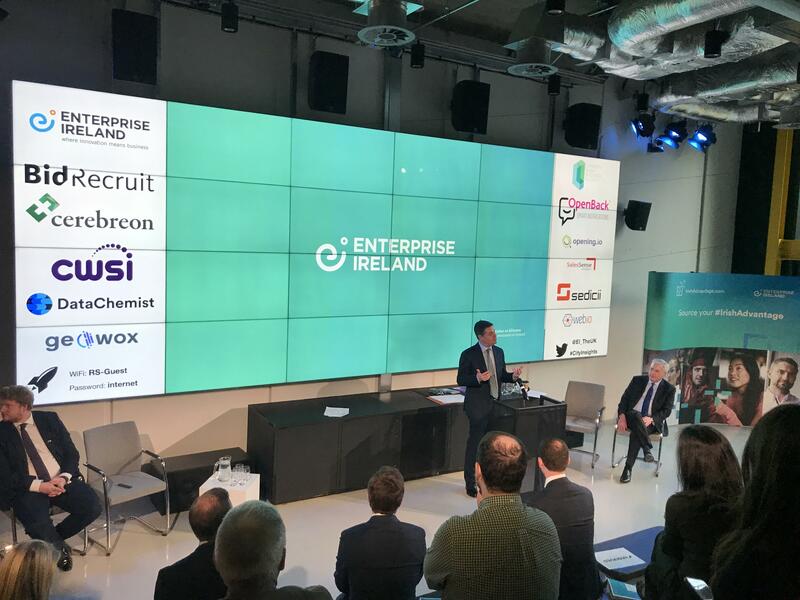 Enterprise Ireland, the Irish government agency responsible for trade and innovation, has announced it is embarking on a fourth 16-week City Insights Programme with partner, the London Irish Business Society (LIBS). Following another successful programme in 2017 and popular demand for new inclusions, the 2019 programme has been extended to incorporate two further sectors, digital tech and talent tech. The programme’s finalists are divided across these three sectors. The 10 finalists as part of the programme have each been assigned three mentors from the pool of 30, who are offering their expertise and experience having worked at the helm of some of the UK’s fastest rising SMEs. Eamonn Carey – MD of Techstars and Andrew Barrie – Experienced Mentor in the UK & founder of numerous successful start-ups are just two examples of the available mentors.